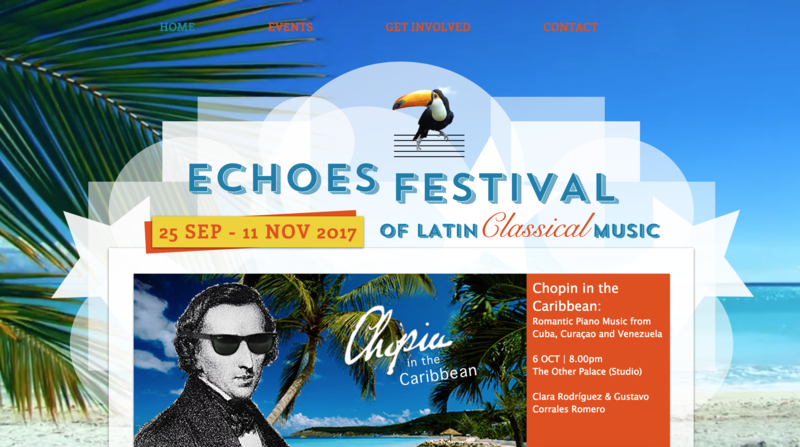 Established in 1997, ILAMS is the first and only organisation dedicated to the study, performance and promotion of Iberian and Latin American classical music in the UK. 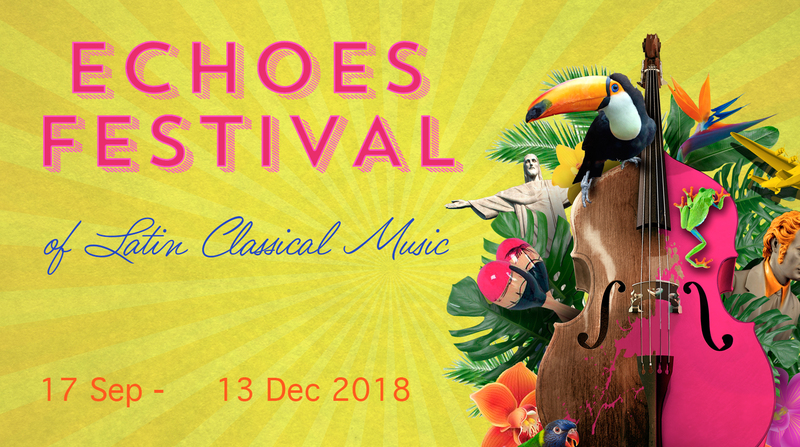 Committed to education and cultural integration, the Society has at the heart of its endeavours the desire to bring to the British classical music scene some of the colour, vitality and exuberance that Iberian and Latin American culture is famous for. Whilst mainstream classical music has largely lost touch with popular culture, its Luso-Hispanic relatives have developed a more dynamic approach which defies the traditional boundaries of ‘high’ and ‘low’ art and which has brought classical music back into contemporary society. We believe that Latin American art music therefore has a more important role to play than ever in reconciling the general public with classical music culture. We hope that you will find our new website a useful source of information - a portal to a relatively undiscovered world of vibrant music, and a place to connect with a wider community. 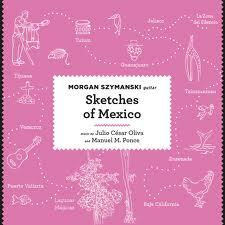 If you would like to know more about our forthcoming events, go to our Concerts page. You can also join our volunteers or become a member of ILAMS for added benefits. 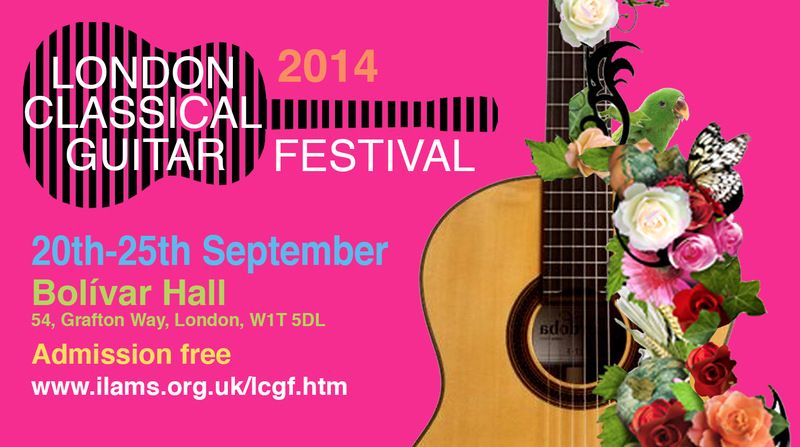 The UK's first and only annual Festival of Latin classical music is back! 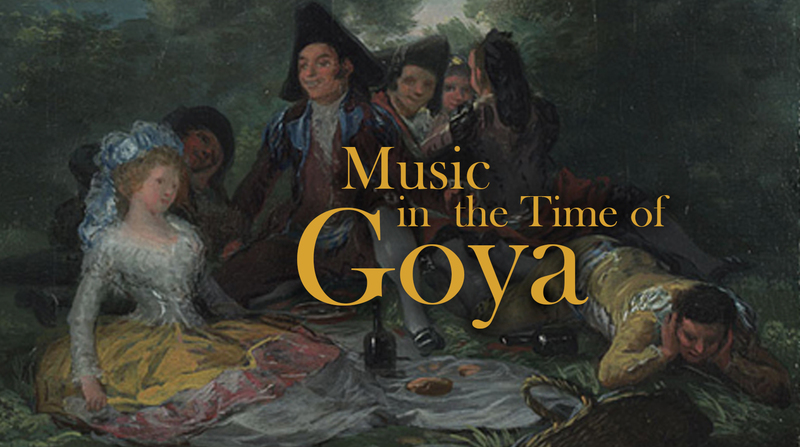 ILAMS is proud to present 'Music in the Time of Goya', a chamber-music celebration of the great Spanish painter Francisco de Goya y Lucientes inspired by the National Gallery's new exhibition, Goya: the Portraits. Join us in the opulent splendour of the National Gallery's Barry Rooms as we explore the elegant musical aesthetic of Goya's era and its intoxicating effect on the Romantic imagination of 19th-century composers and beyond. 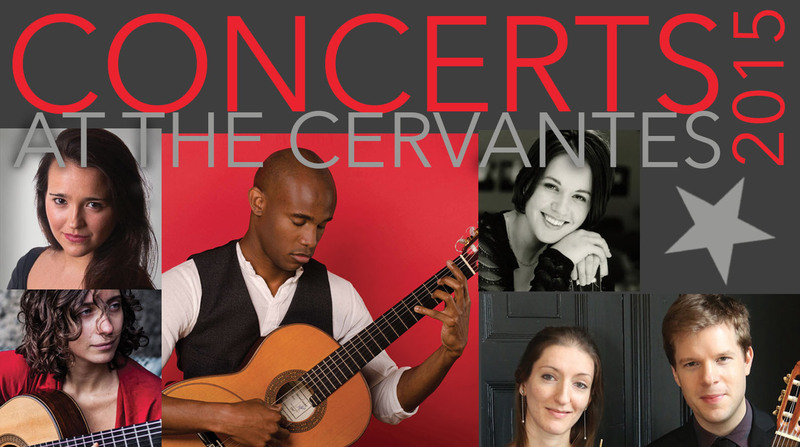 An exciting new platform for outstanding artists in the field of Iberican classical music launched in 2014 continues this year with a new line-up of young rising stars, including Adam Brown, Stephanie Oatridge, Helen Sanderson, Ahmed Dickinson, Laura Ruhí-Vidal and María Camahort. 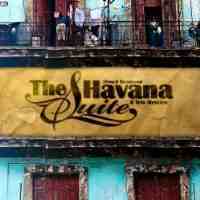 Join us at the Instituto Cervantes' intimate and beautifully-renovated Auditorium to bask in the warm and colourful classical music of Spain and Latin America, with a complimentary glass of Spanish wine.